Sevilla are reportedly considering the possibility of giving versatile midfielder Ever Banega a contract extension to fend off interest from Unai Emery’s Arsenal, according to reports. The Gunners manager is a big fan of Banega and knows him well as the pair worked together in the Spanish club and he’s keen to bring the Argentine star to the Emirates Stadium, either in January or next summer. 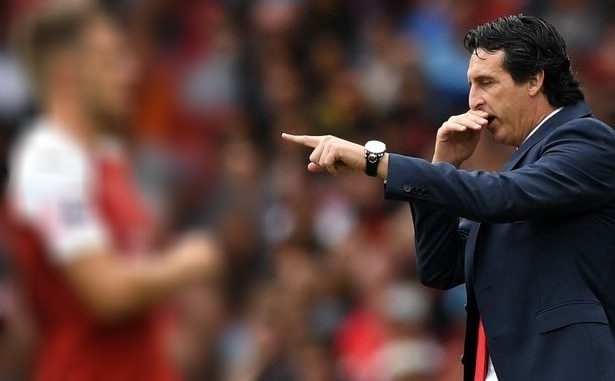 The 30-year-old’s current contract with Sevilla expires in the summer of 2020, but the La Liga outfit are weighing up their options as the club’s management consider whether to give an extension now to ward off Arsenal. Ever has been an instrumental part of Sevilla’s the latest successes and by all accounts, he’s happy there. However, the opportunity to play in the Premier League under his former coach could tempt the star to make a move. However, Los Nervionenses will at least try to protect his value by offering Banega an extension to his current deal. This season, in all competitions, El Lobo de Sevilla has made 15 appearances, netted 5 goals and provide 2 assists for the Spanish side.